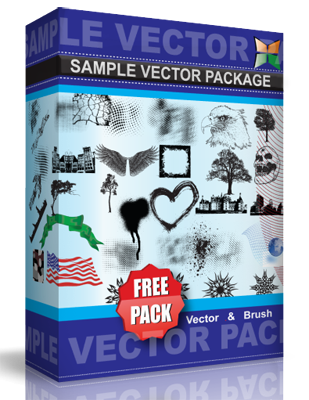 Decorations for Illustrator cs2 – cs3. Eps files. Free, anywhere.